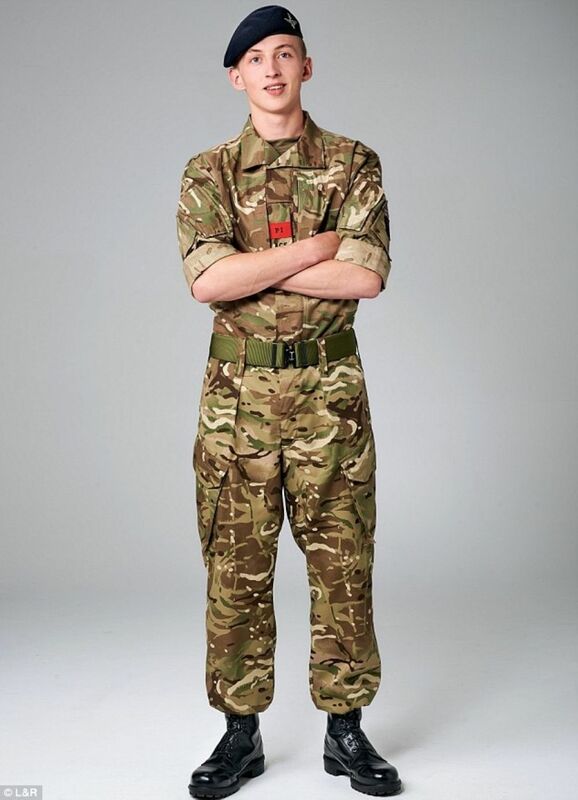 We're very proud to announce that Bradley Knight, from Durham ACF, has been shortlisted for The Mail on Sunday's Guy Evans Young Hero of the Year Award. Bradley is one of only four finalists to be shortlisted for the prestigious award, which is part of the St John Ambulance Everyday Hero Awards, and was nominated for his brave actions and quick-thinking at the scene of a motorcycle accident. Last February, while he was on a break from College with his friends, a 17 year old Bradley heard a loud scraping noise coming from the main road nearby. After rushing to the scene he found a motor cyclist had come off his bike and suffered possible lower leg and collar bone injuries. The rider had also bumped his head and was suffering from suspected concussion and shock. Bradley stayed with the casualty and treated his injuries while also reassuring a bystander who was heavily pregnant and also in shock from witnessing the incident. Bradley used his first aid skills to treat the rider for shock, placing his coat over him and staying with him until the ambulance arrived. 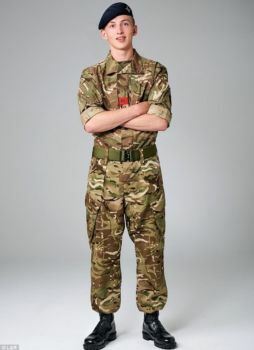 "I’ve been an Army cadet for six years and we’re regularly taught first aid. I tend to take emergency situations in my stride and stay calm. I’m not the sort of person who can stand by. "I always have to help." The winner of the Guy Evans Young Hero of the Year category is chosen by a public vote. Voting is open now until midnight on 31st July and the winner will be announced at the St John Ambulance Everyday Hero Awards on 7th September.